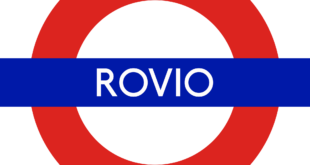 The first game from Rovio’s experimental publishing arm LVL11 is now available on iOS. Retry is a bit Flappy Bird-esque in that players must try and navigate an environmental using a single press mechanic that powers up the engine of a small place. 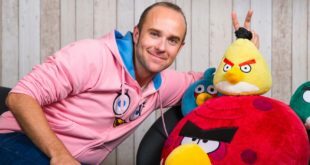 We’ve always been doing a lot of things at the same time, even though we’re of course most known for Angry Birds,” EVP of Rovio’s global games operations Jami Laes said in May. 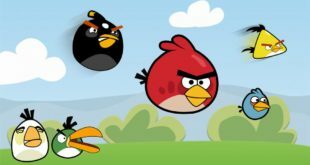 As a company we’ve been branching off into different forms of entertainment, branching off into education, but within games we’ve been working for a very long time on prototyping a lot of new things and we’ve been finding internally that some of these that we do don’t necessarily fit our Angry Birds brand. Some of those things are so different that we wanted to package that in a different way and come up with a publishing title for it, a publishing label if you will. So we wanted to take part of our heritage, and part of cultural influences, and take it to – pun-intended, by way of Spinal Tap – LVL11, to really show the world the new and experimental things that we’ve been working on internally.